It takes a village...to build a village. 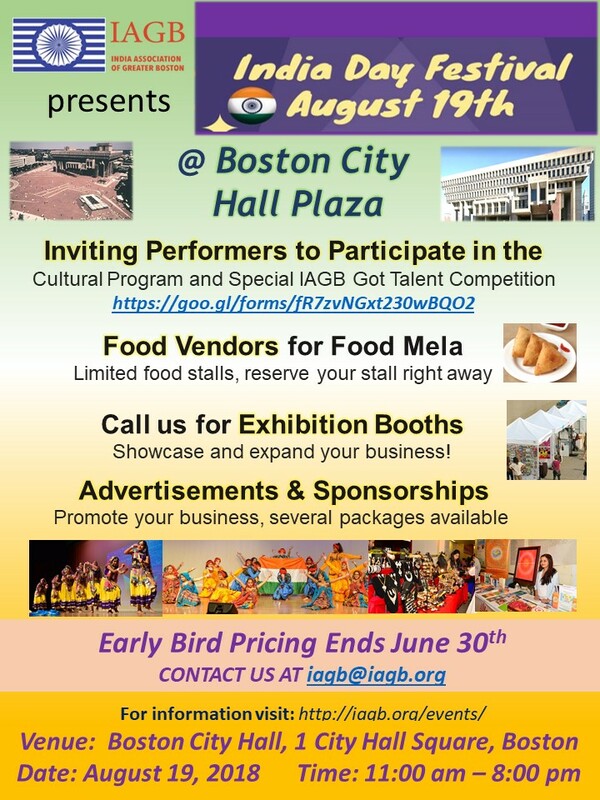 This August 19th, 2018 IAGB community will showcase the splendor of Indian spirit at the Boston City Hall Plaza for the first time. 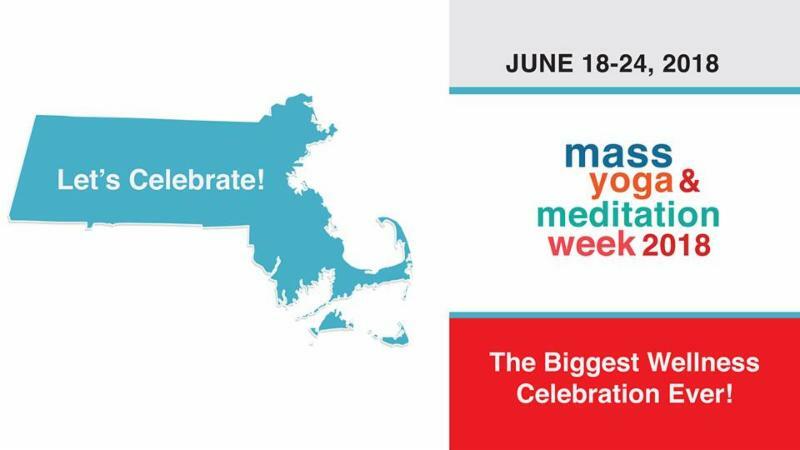 The Plaza - Boston's Living Room - will be transformed into a podium, a dance floor, a playground, a kitchen, a mega theater, a jazzy club.... all part of our mega annual celebration of India Day. You are encouraged to volunteer and become part of the celebrations. Please contact us and let us know how you wish to contribute. Activities will happen on stage and on the 'field'. Activities are being planned for all age groups. 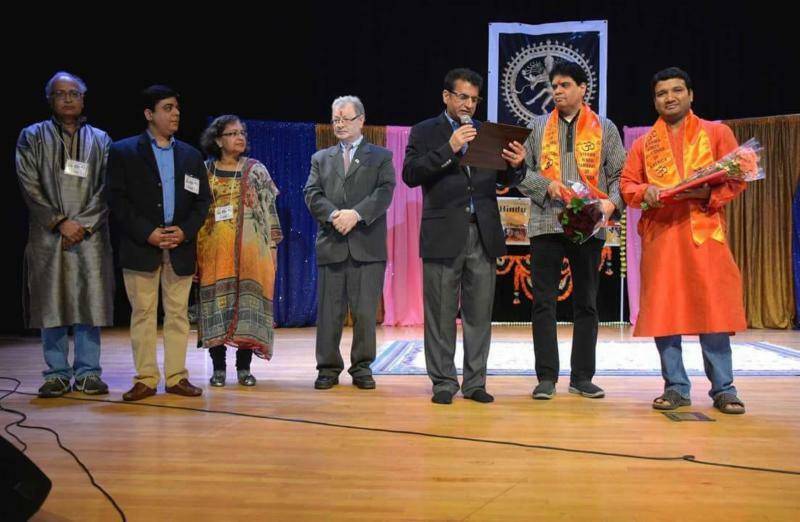 This is our opportunity to not only enjoy our India spirit, but showcase the strength of the Indian-American diaspora in New England. So come join in on the celebrations!! IAGB joins hands with Massachusetts Governor, both our Senators and Congressmen in voicing our support for unification of the families of illegal immigrants. These immigrant families who are fleeing their home country for myriad of reasons have got caught in the cross fire of current administration's zero-tolerance policy towards the treatment of illegal immigrants at our country's southern borders. Someone recently posed this interesting question of being a “Modi supporter in Trump land”. Now the obvious assumption behind this question was that all immigrants in United States tend to lean left, especially on social issues. There is a clear tendency of “vote your fears” . You can put immigrants in that bucket or take natives, everyone has voted due to “perceived fears”. These voting patterns mostly tend to go “against” a certain section or certain assumptions. However, if you dig deeper, there are clear examples from the history where a nation altering mass movement could start when a leader laid out a vision “for” and not “against” . Let me please elaborate it further. Taking an example from recent American past, Dr King laid out a vision where a black child one day will play with a white child in the same playground. The movement was “for” a future and not “against” the present . Taking an example from Indian history, the set back of British refusing to honor Indian participation and support in WWI, in potential return of Self-Dominion status for India, movement quickly turned violent (“against” British). But the movement could not touch the grass root till India realized that movement had to be for the Purna Swarajya (complete freedom) and for vision of India and not against British. This change in movement “For India” vs “Against British” was the turning point in Indian freedom struggle. Now coming back to original question of “Modi supporter in Trump land”, it does not really matter which side you sit on or what you don’t’ like most. What really matter is that you have found your “for” vision. In this environment of 24*7 news cycle, it’s important that you find your “for” beliefs and not necessarily “against someone else’s belief”. Along with many other first time initiatives, we at IAGB, are actively seeking to reach out to our members and encouraging them to be a part of civic movement in New England area. 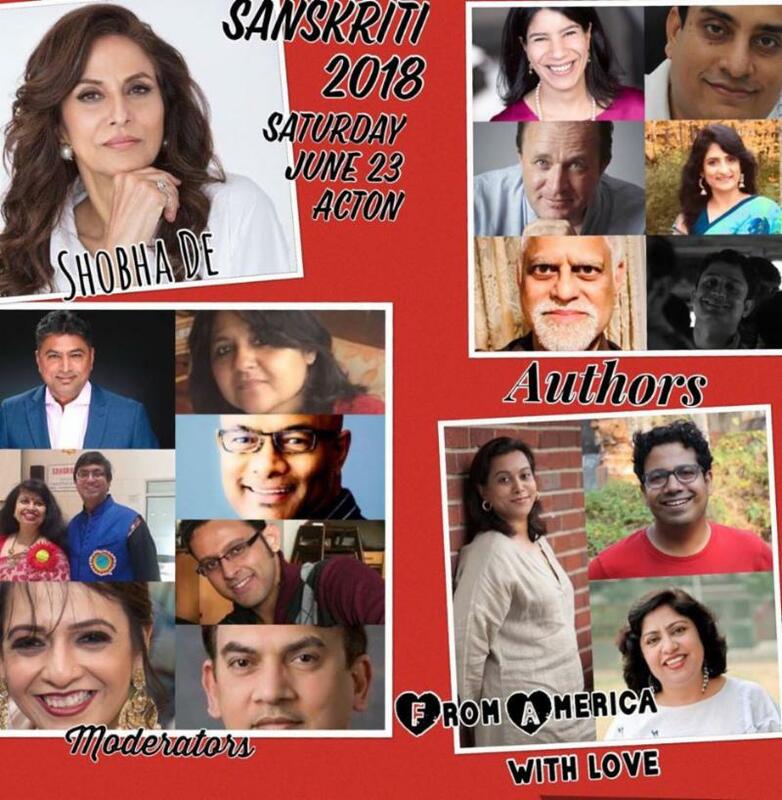 It’s heartening to see an Indian American running for congress in 2018 election and another Indian American running for senate. 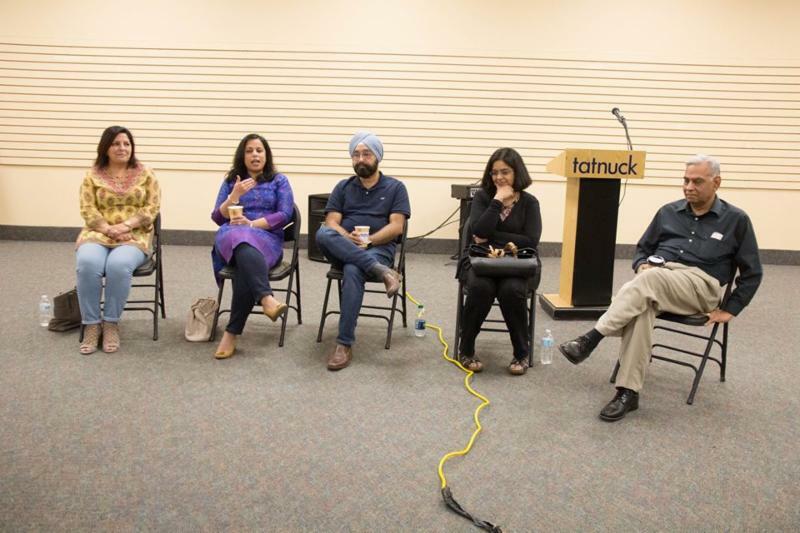 Without really worrying about party lines, we are encouraging our Indian American community to be an active participant in upcoming elections. It’s also great to see the grass root movements in towns like Lexington, Ashland and many others where Indians are aggressively participating in all local matters related to towns. 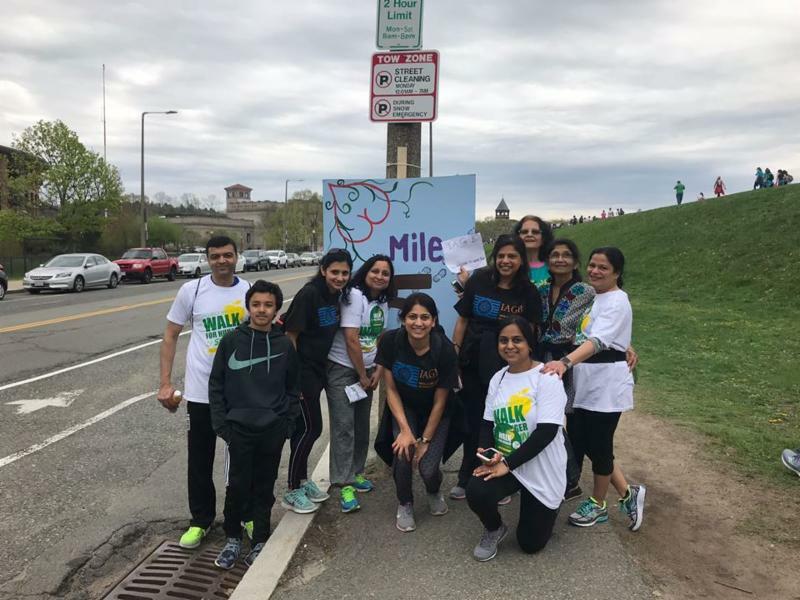 Just like many other first time initiatives we are also going through some growing challenges as part of Civic Engagement of IAGB and found an able example in “Boston Miracle” . Rather than resting on our old thought process of being there for our community in the time of need, we are planning to more aggressively reach out and be there for our members. 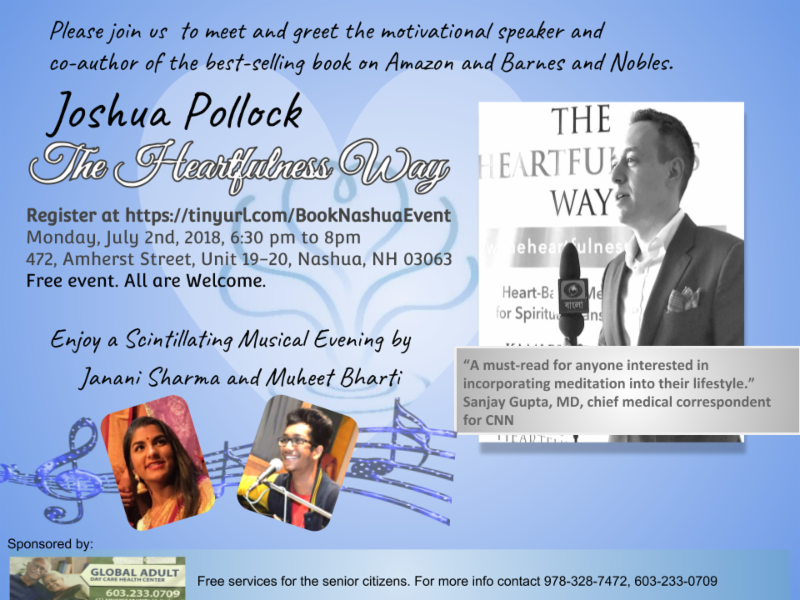 Please stay tuned and feel free to suggest activities that we should plan for our ever growing community of Indian Americans in New England Area. This statement, in Hindi and translated as “what will people say?”, forms the basis of stigma, preventing sufferers from getting help in domestically violent situations and with mental health problems. If I seem to have broken my arm, my family and friends will all tell me to go to a doctor and get it X-rayed. What causes mental illnesses to go untreated and suppressed while physical illnesses are readily fixed? The answer seems to be that, in the Indian community, mental illnesses are thought to be caused by some of the following: poor parenting, genetics, poor life choices like not focusing on studies, and bad lifestyles. The person and their family may be diminished in the eyes of others as being defective or somehow contagious. The community tends to move away from sufferers like one might from a flu-ridden stranger. As such, for the sake of family reputation, sufferers are encouraged not to speak about their travails. Otherwise, tongues will wag and family members will be inundated with phone calls demanding to know whether the rumor is true. Social disapproval is feared, and concerns about the marriage prospects of younger family members if an illness is revealed can keep problems hidden. Here, the collectivism of the Indian community can be stifling; help-seeking for dangerous problems can be suppressed because of fear of stigma . In many cases, family members will go whatever means to avoid seeking professional help. Meditation, yoga and dietary changes are typically tried. While these are often helpful, they may not make a dent in an acute mental illness. Denial of the severity of an illness can lead to significant suffering before it finally gets treated. In rare cases, suicide is possible. Asian and South Asian college students have disproportionately been the suicide victims at elite colleges (13 of 21 at Cornell between 1996-2006 and 4 of 10 at UPenn in a more recent five-year span). Theoretically, this is because they feel the need to continue to achieve, even when doing so in increasingly competitive environments becomes more difficult. Losing balance in the face of internal or external expectations which they are unable to meet, our young students may become depressed. And, if untreated, depression carries risks of suicidality, attempts and completions. What are solutions to the problem at various levels? First, knowing that a mood disorder can strike any one of us. Second, recognizing signs and symptoms of one. Third, overcoming internal and external barriers to seeking help so that the problem does not worsen. Fourth, finding and seeking help. Fifth, following treatment recommendations and communicating with professionals if they are not working. These are exactly what you would do with medical illnesses and what should be done with mental illnesses. 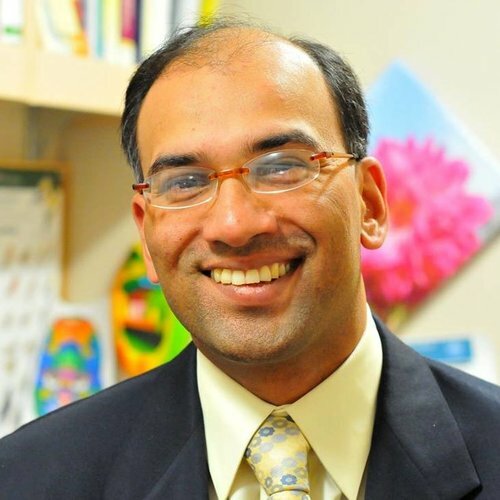 If needed: Dr. Rohit Chandra is a child, adolescent and adult psychiatrist at MGH Chelsea, an instructor at Harvard Medical School, and president of the New England chapter of the Indo-American Psychiatric Association. 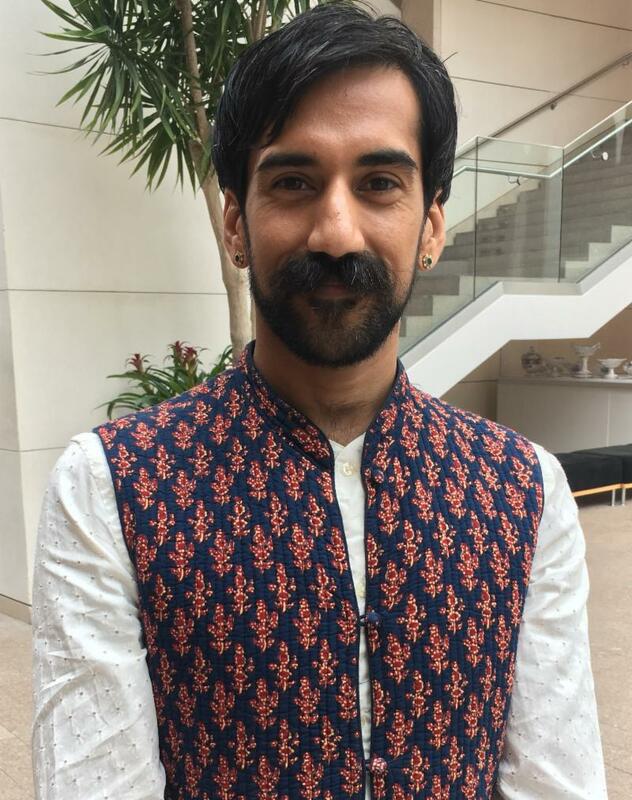 This month we are shining the SPOTLIGHT on Siddhartha V Shah , Curator of Indian and South Asian Art, Peabody Essex Museum (PEM) . IAGB : Welcome to IAGB SPOTLIGHT. Talk to us about your journey and how you chose the field of art to make your living. Siddhartha Shah: My story has been a bit nontraditional even though it starts off exactly like most of other Indian immigrant’s story. My father is a Doctor, my brother is a Doctor, and even though I went to Johns Hopkins for my undergrad I never studied biology, I have never dissected anything, I have never liked science, I don’t understand math, I have never studied economics. As per the norm I was either supposed to get my MBA, or become a Lawyer, a Doctor, or an Engineer. I did not do any of those things. What I remember is that as a child I got used to seeing images as my mother believed that everywhere in the house God should see you and you should see God, so she had images of gods and goddesses everywhere. And not just Hindu, but she had Christian images, good luck charms from her Muslim friends, Buddhas, Jain sculptures and many more. So I grew up loving images of the gods and goddesses that were basically works of art. I remember one of my favorite pastime was to take the sculptures, and swipe them like one swipes at the checkout counter at a store and I used to write receipts and using my library card to pay for them and sell them to myself. I eventually ended up doing this in real life. I studied art history at Johns Hopkins and then moved to San Francisco and worked in an art gallery where I bought and sold art for living. I did my Masters in Vedanta and Psychoanalysis (Hindu Philosophy and Psychology), then became a gallery Director of Asian Art in Northern California and later started my own business in 2005. So until then I had only been selling art since I graduated from college. IAGB : What kind of art were you dealing with during your work years at the art galleries? Siddhartha Shah: My first job was between 2000 and 2004. There I was working in an Art gallery selling Andy Warhol, Picasso, Cheval – quite like the real estate, very expensive and commercial art. My next job was as the Director of an Art Gallery selling Indian and Indonesian Art. After this I started my own business. That’s when I became the person who was going to buy art, taking art on consignment and then selling it. I focused on Nepal. I started my own business in 2005 dealing in Nepalese Hindu and Buddhist paintings and that continued for years. At that time, I was among the very few people selling this kind of art pieces in the United States. IAGB : How did you take a turn from being a dealer in art works to a preserver of art works at a museum? Siddhartha Shah: In 2012 I moved to New York and was thinking that I was not challenged in my life anymore. The only challenge in my business was to how to charge more money to make more money and how to get famous people to get to buy. It wasn’t that challenging intellectually so I thought maybe I will like to go back to school. In college I had studied Sanskrit and studied Greek art because I loved mythology. I had no academic background in Indian art so I decided to go back to school. There was only one Indian art historian whose work I had read and I really liked it so I looked her up. To my surprise she was at Columbia University. After two meetings with her I decided to apply and in 2013 I started my PhD program in Indian and South Asian art at Columbia and that changed my life. I liked teaching, was teaching the Indian Art undergraduate class at Columbia, loved working with the students, loved engaging them and helping them love something about a culture that they had no experience at it. I was even nominated twice for President’s award for excellence in teaching. Last year in June my advisor mentioned that there was an opening at PEM. Researching up on the job profile made me realize that this was the perfect job for my training and my passion for Indian and South Asian art. IAGB : What is the job profile of a curator at a museum? Siddhartha Shah: Job of a curator is broadly to manage a museum’s collection. It is to know everything you can know possible. To know the objects as well as you can. With this position in particular at this moment in time, since lot of Indian art is not on display and there will be a reinstallation so my job will be to take the thousands of objects that this museum has from India and south Asia, and pick the works that are the most evocative or intriguing and to tell a story in what the India and South Asia gallery is going to be that will last for several years and be relevant. That involves researching the objects, write all the texts, organize it, and arrange it in a story telling format. The other job of the curator is to work on travelling exhibitions. My job is to develop exhibitions that are for short term by pulling objects hopefully from our collection but also that are outside of the museum and developing an exhibition that will go to places globally. Additionally, as a curator I have stay on top of methods and styles of curating because change is constant. Part of my job here is to change the conversation about India because most of the people’s understanding about India is very dated. 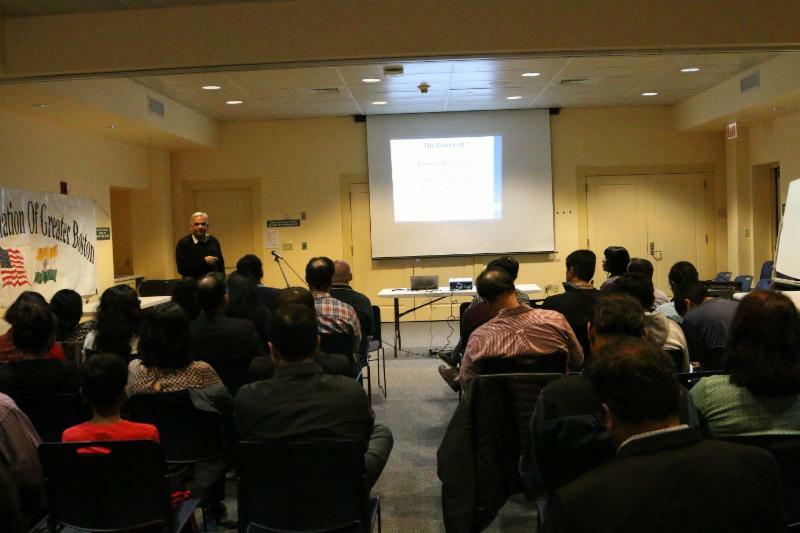 IAGB : What are your plans to attract the local community and particularly the India American community to PEM and how can IAGB help? 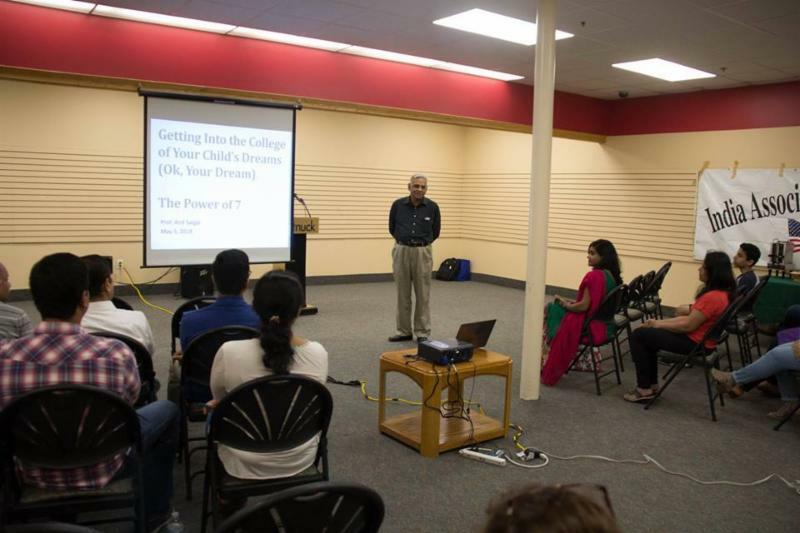 Siddhartha Shah: One of my top priority is to attract Indian American community to PEM. I am personally invested in it. I love art. PEM has one of the most important collection of Indian art around the world. PEM is the only museum outside of India that has a significant collection of modern and contemporary Indian art. We have nearly 2,000 paintings by artists like MF Hussain, Ramkumar, Tyeb Mehta and other well-known artists – names that anyone will recognize even if they are not connoisseurs of art. Our community needs to know. India is not just known for its food, its Bollywood and mehndi (Henna). India has much more to offer. What I want to do is find ways how Museum can help parents here to help educate their children about our culture. It is to make the collection relevant to immigrants and their children living here with limited exposure to India. So I am going to be spending lot of time to figure out how to do that. I don’t have all the answers yet. I would like to talk to people in the community to find out what kinds on things that they would like. I would love to collaborate with organizations like IAGB and have an opportunity to give a talk or lecture series. I would like the opportunity to not only talk about the art collections at PEM but to have a conversation about art with Indian American community. IAGB : As you are aware, Indian immigrants in particular steer children’s interests towards particular career paths from very young age. Do you see this as a challenge to your goals? 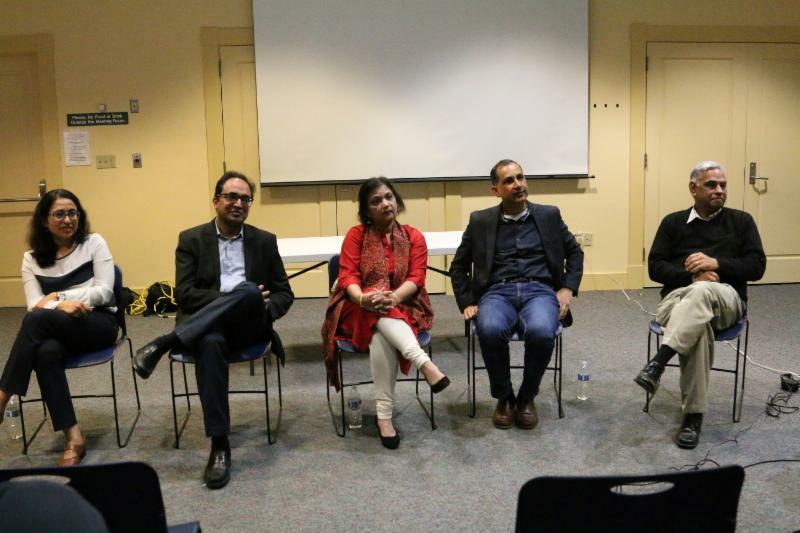 Siddhartha Shah: Yes, it is true that there is this idea and pressure that we have to be professionals and get good jobs particularly in the Indian American community. That said, there is a thing that is also as much part of our culture if not more, and that is the celebration of ‘beauty’. India and South Asia more broadly has been at the fore front of beauty globally. The finest gold, the finest embroidery, the finest jewelry, the finest paintings, the finest temple sculptures, the finest cotton, the finest across the board has come from our subcontinent. So when people of our community emphasize on things like math, science, medicine, law, business, they are focusing on that and not integrating all these other aspects of our culture. It’s not that we have to go back to crafts and wood carving but it is our job to preserve our culture and cherish this treasure. Additionally, we have very complicated identities. My parents moved here in 1960s and they have spent more time here in America than back in India. But in some ways they are more Indian than some of my relatives from back home because my parents held on staunchly to the culture they brought with them. So all of us who left India have split identities, all of us have complicated and conflicting views and as a museum I think we can address that and that is why I want to complicate the conversation and not just say India is about buffet, temples and Bollywood. IAGB : What should Indian Americans look for in the collection available at PEM? Siddhartha Shah: The strengths of this collection is that it is of the modern era. It is from the 18 th , 19 th , 20 th and the 21 th century. It showcases the history of colonialism and history of cultural exchange. So we can have lot of relevant conversations with this collection. Many objects here can be related to the life of the day, and politics of the day and India’s place in the world. My goal is to bring continuity with history of India into this more modern language. One idea that I want to revisit is the era of 1980s when television exploded in India – the times of Ramayan and Mahabharat on Indian television that captivated millions has had a huge impact on the art from that era. I would like to bring that into conversation. I do want to take a multimedia approach but do it intelligently. IAGB : How does Indian and South Asian art distinguishes itself when compared to the art from West? Siddhartha Shah: When we talk about art history in brief, in the west traditionally we talk about, paintings, sculpture, and architecture. I don’t think it applies to India in the same way. For example, sculpture and architecture go together in India like the temples at Hampi and Mount Abu. In paintings it is wall painting or manuscript painting and not just painting on canvas like in west. I think we need to think about textile – embroidery, kalamkari, block printing, fabric painting. Jewelry is major part of Indian beauty, and then of course there is folk art. 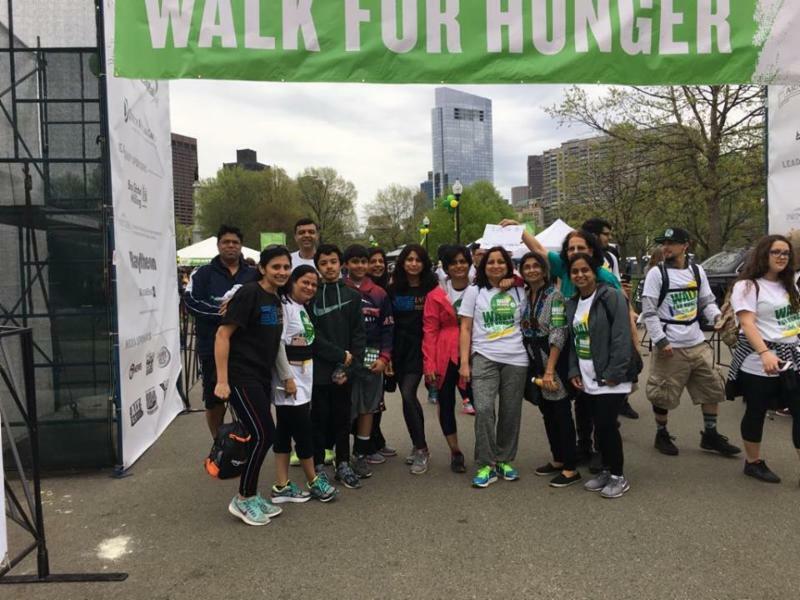 IAGB : What is your connection to India beyond the familial relations and how would you describe it? Siddhartha Shah: Earlier I use to sell modern and contemporary Indian art and Baroda has a very famous art school – University of Baroda Faculty of Fine Arts. On my trips to India I use to give lectures at the University and I curated exhibitions mostly with artists from Baroda and Hyderabad. I was featured in India today in a section on Global Indians because I was doing something radically different. There have been articles in other media outlets like The Hindu and Times of India among others that included coverage of my exhibitions. My relationship with India is very complex one. I am very nontraditional in some ways. In my personal life, in my studies, in my approach to living I am nontraditional. In other ways I am deeply traditional. I have studied, Sanskrit, Urdu, Gujrati, Hindi and Nepali. I do puja every day, I do yoga every day, and I study Hindu philosophy. So in some ways I am more traditional than traditional Indians and that makes me nontraditional as well. But without India I would become lopsided. I need India, I am proud of my Indian roots though I am not proud of every aspect of my culture. I am not proud of the politics, I am not proud to the lack of attention to the environment, I am not proud of the machismo and the patriarchy that dominates India, but in terms of my roots, my ancestry, in terms of representing my culture, I am deeply committed. IAGB : What are your future plans? Siddhartha Shah: I really want to change the conversation about India. I want to really complicate the conversation. The museum has one of the largest Indian art collection including photographs, incredible objects made in India to be sold in Americas and Europe. My goal in the next five or ten years is to position this collection at the center of scholarship of Indian art and the forefront at the same time. I want it to be a core aspect of Indian art and want to be talking about it in a new way. IAGB : Given a choice of any museums which one would you like to work at? Siddhartha Shah: This is no joke – the only museum that I would like to work is PEM. There are other big name museums like the MET, the Smithsonian or even the MFA here locally but then I would have to work in such a traditional manner that it would kill me. Here I am not only working with super interesting objects but I get to play. This museum takes risks like no other museum does. IAGB : What is your favorite pastime? Siddhartha Shah: I do Yoga every day except on full moon and new moon days. I grew up addicted to television so I don’t own a television set now. I like long walks. IAGB : Who would you like to meet if you had an opportunity to meet anyone? Siddhartha Shah: The painter – John Singer Sargent. The MFA here in Boston holds the world's most complete collection of works by him. Sometimes when I hear his name I feel like crying. I love his paintings. The other person I would like to meet is meet my grandmother again. We are inviting self nomination for the 2018 IAGB Youth Excellence Awards. This edition of the awards will coincide with the IAGB sponsored Indian Independence Day Celebrations to be held on Aug 19th 2018. Rising high school juniors and seniors from the New England area are eligible to apply for the awards. The focus this year is on raising the profile and celebrating young people’s contributions in academics, sports, music, arts and community and civic engagement in local, national or international causes. Nominations are due by July 20th 2018. IAGB will celebrate India's 71st Independence Day on August 19th, 2018 at the Boston City Plaza. Please visit IAGB facebook page and IAGB website for submitting entries to participation in IAGB Got Talent and Cultural programs. This year, we will also be holding open field games for all ages (e.g., lemon-spoon race, three-legged race). So come join the fun!! There are plenty of exciting and competitive opportunities for our local vendors for exhibition booths. Contact iagb@iagb.org for details. Early bird pricing ends on June 30, 2018. Ekal LEGO® Robotics Boot Camp will be a fun filled boot camp for students and parents alike, where they will learn basic bot building and coding using the Lego Mindstorms EV3 software and kit. This boot camp is a hands-on course which will introduce participants to the vast world of LEGO® Robotics through interactive presentations, robot building, and programming. 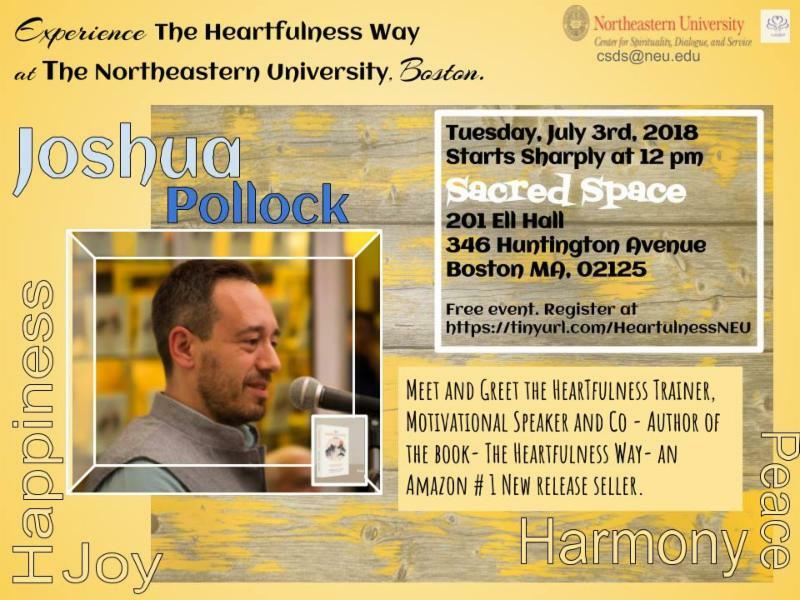 Join for this event on Jul 14 at Tufts University. Campaign is run by Ekal Youth Leader, Akash Kumar. 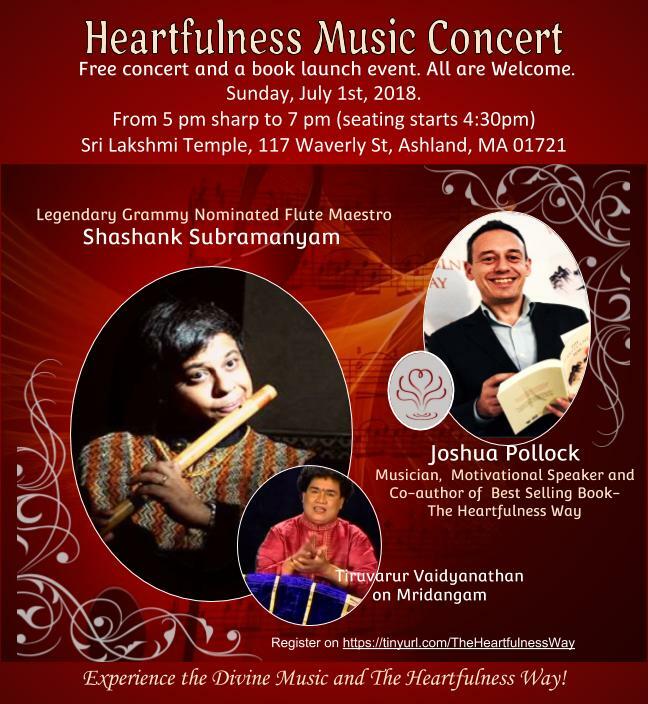 All proceeds will benefit Ekal Vidyalaya.